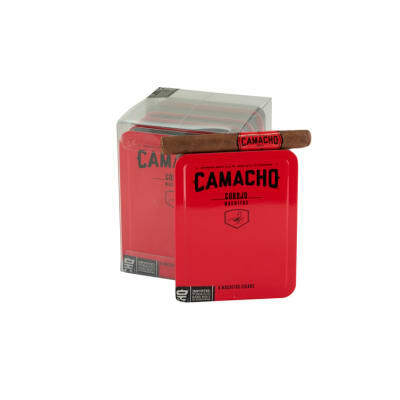 Camacho Corojo cigars are truly superb tasting, fully-aged cigars with a distinctive 'Havana-like' flavor. 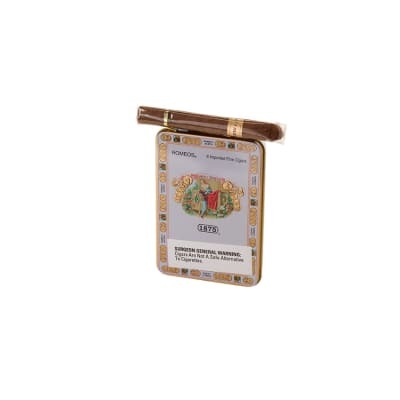 Handmade from select, two-year-aged vintage tobaccos for a robust, yet smooth smoking experience, the tobaccos are genuine, first-generation Cuban seed (1997 vintage) Corojo leaf grown in Honduras' Jamastran Valley, where the fertile soil and climate compare to Cuba's renowned Vuelta Abajo Region. Try a box today and taste for yourself. Rather like these. 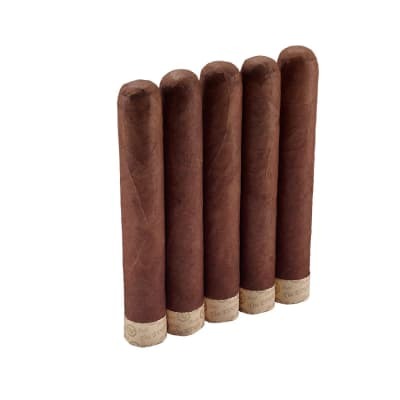 Good for a 20 minute smoke, great Corojo taste. 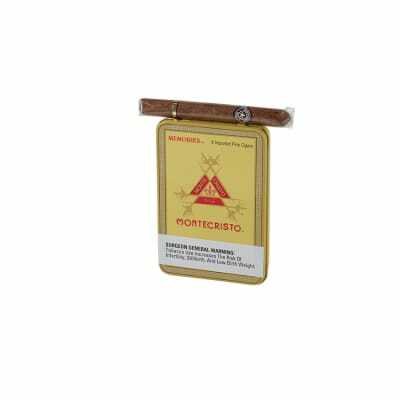 Take them out of the tins and give them time in the humidor, otherwise they are very dry. 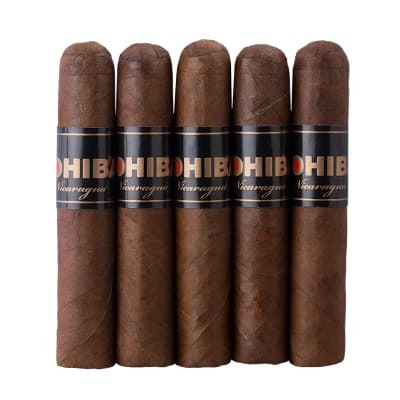 Very nice small smokes that burn well and have a nice rich flavor.